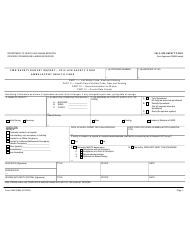 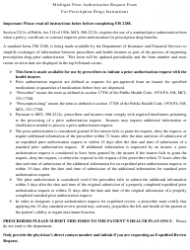 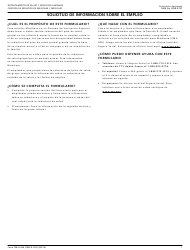 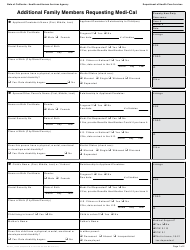 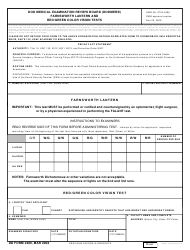 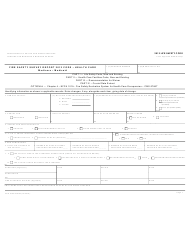 Use this document to track rabies vaccination and general health status of pets owned by U.S. Army soldiers. 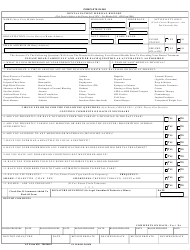 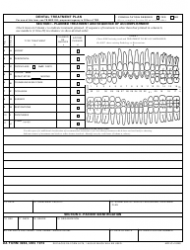 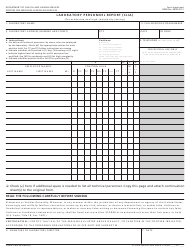 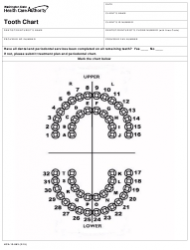 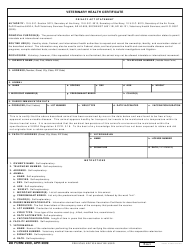 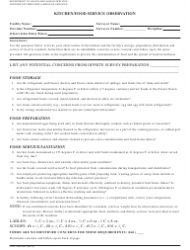 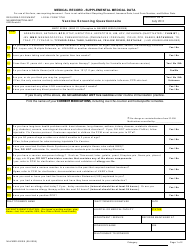 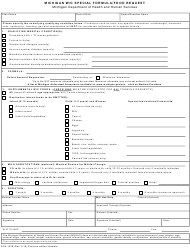 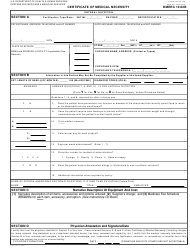 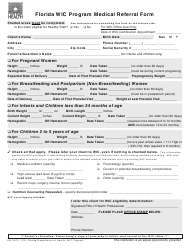 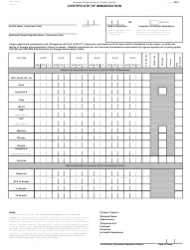 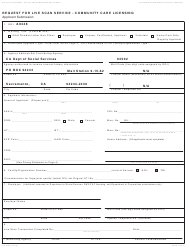 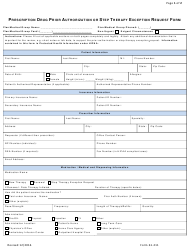 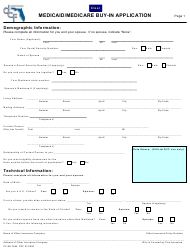 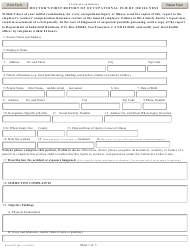 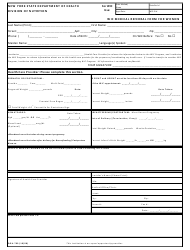 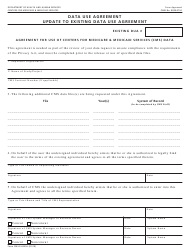 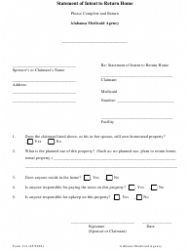 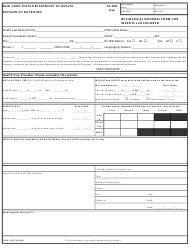 This form is filled in by a veterinarian after they have examined the pet. 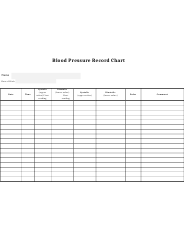 This weekly blood pressure log has a specially designed table for blood pressure readings that will help you save your results in one place for easy viewing. 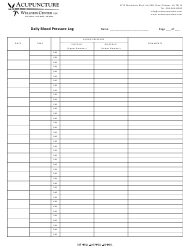 This bi-weekly blood pressure log distributed by Garner Internal Medicine is perfect for recording your blood pressure and keeping track of past readings. 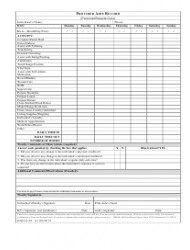 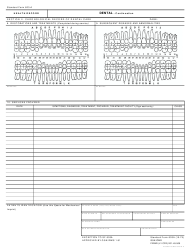 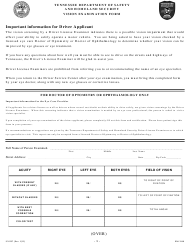 This template provides the extra option of recording your blood sugar levels and has a place to write comments to bring to your next doctor's appointment. 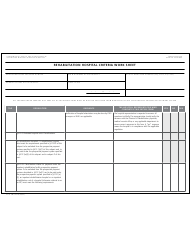 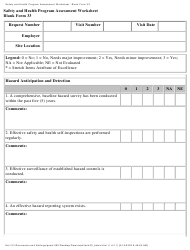 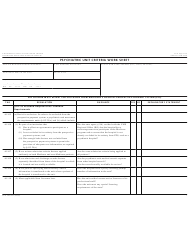 This template provides the opportunity to record both systolic and diastolic blood pressure twice every day and provide additional comments for your doctor to review. 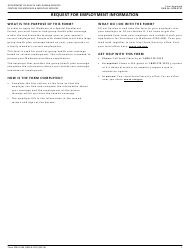 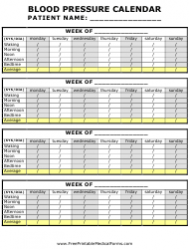 This is a simple daily log that can help you to stay on top of your blood pressure problems before they get out of hand. 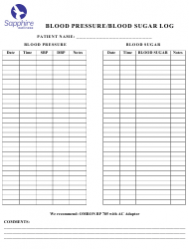 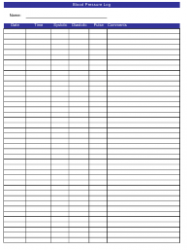 This simple and easy to use daily log provides space for your doctor to enter a personalized blood pressure goal at the top of the page. 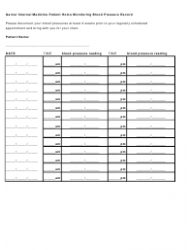 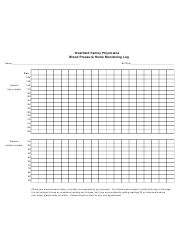 This blood pressure log is a chart with columns for recording pulse and the daily systolic and diastolic values on the first and second readings. 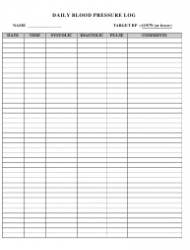 This blank log has pre-made tables that simplify the task of recording your pulse and your systolic and diastolic blood pressure on a daily basis.